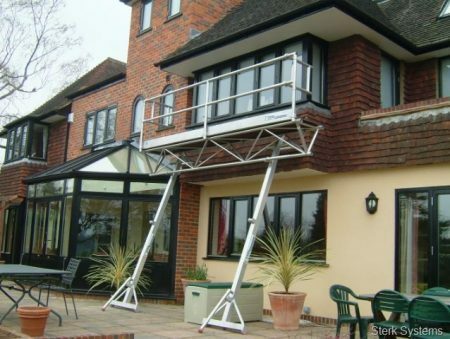 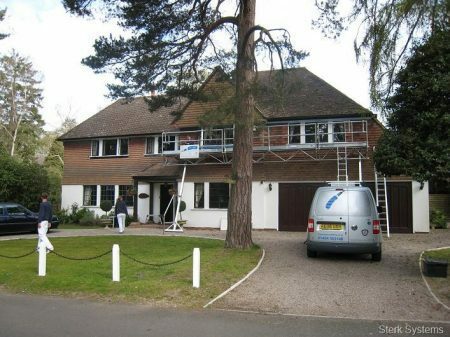 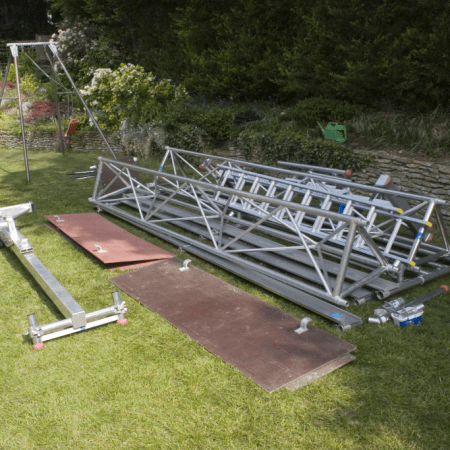 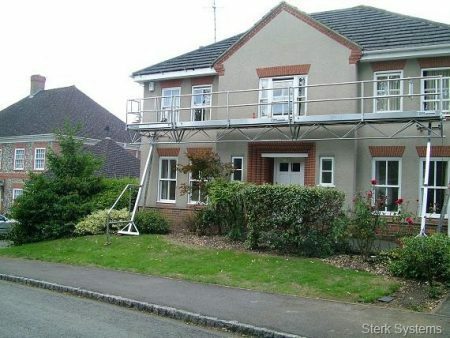 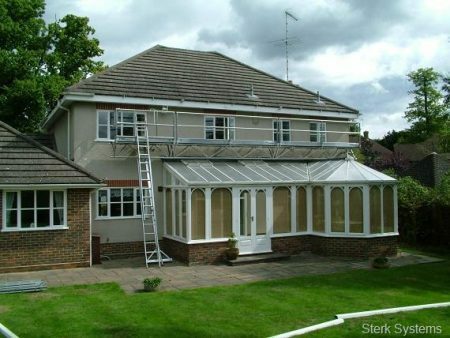 The Triangular Bridging System provides a unique solution to working at height. 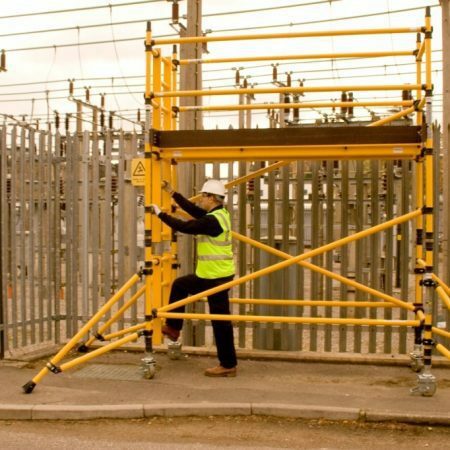 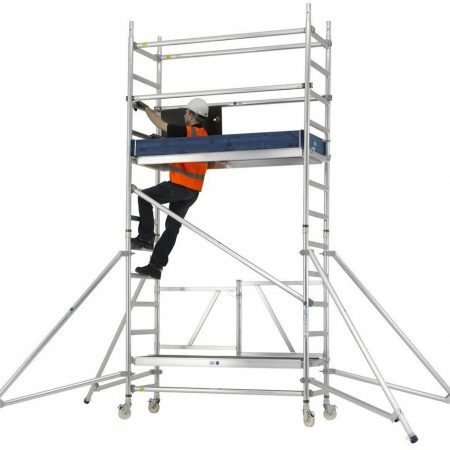 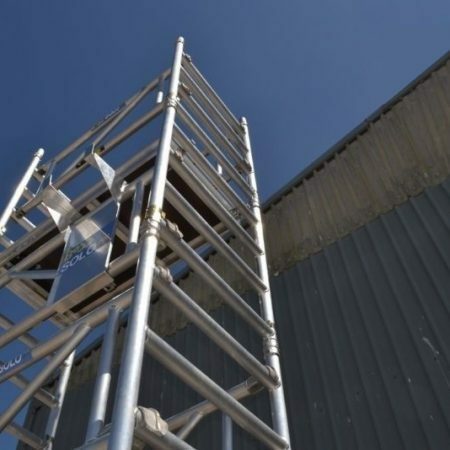 Capable of spanning anything between 2 and 17 metres this system is lightweight and compatible with traditional mobile access towers. 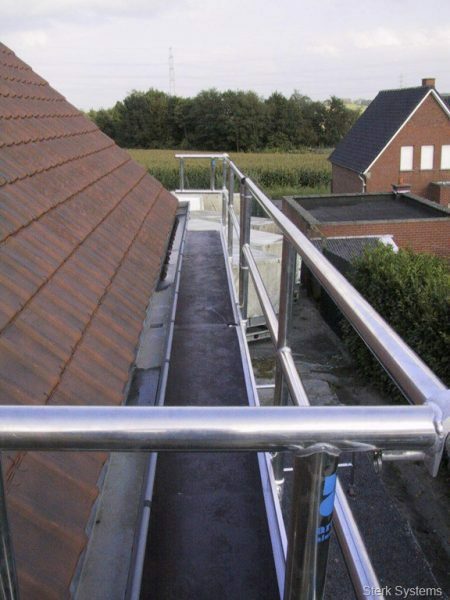 Designed and manufactured by Artilan b.v.
Additional parts and weathering systems available – just contact us.